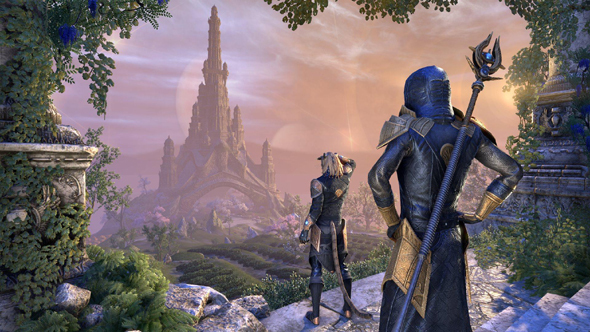 When the Elder Scrolls Online: Summerset goes live on May 21 it will give players the opportunity to join the Psijic Order, the mysterious order of mages who have been mentioned in all games in the series but rarely seen – until now. Check out our hands-on with The Elder Scrolls Online: Summerset! The latest trailer for the expansion, which you can see above, shows a little of what players can expect if they decide to join the order. Players can travel to the order’s home of Artaeum and master new abilities to fight against the Daedric forces threatening the Summerset isles. The order will boast their own quest line with a story that will take players all over the isles, with a new skill tree that will allow access to powers that can freeze enemies, restore health and resources, and even reverse time. The Elder Scrolls Online: Summerset is out May 21.